There are various surveys relating to the housing market. London and its commuter areas are usually at the high end of the results: property prices, house price rises, rental income, etc. The Surrey “stock-broker belt” has maintained high prices for decades, so the percentage price rise is not amongst the most significant. Surprisingly, Kensington and Chelsea property value increases were amongst the lowest in the South-East. According to the Halifax, the highest average house price increases in the past year, by town/area, were in Newham, Redbridge and Enfield (Greater London), Royston (Hertfordshire) and Leigh on Sea (Essex). The Land Registry Index shows that the highest percentage increases throughout England and Wales were in East Anglia and South-East England (8%), London (7%) and South-West England (5%). Outside of the South-East, Stroud in Gloucestershire experienced the largest percentage increase in property value. Rightmove has stated that the asking price for properties listed with them, on average, was £20k higher at the end of the year than at the beginning, a rise of approximately 6% nationwide. In London, though, asking prices rose by 9.6% (£54k); if this trend continues, the average price of a London property would top £1m within the next 4 or 5 years. The housing market is expected to continue to rise during the next year. According to the Government, only eight companies built more than half of new UK houses in the past few years, using mass-manufactured bricks, doors, etc. Older properties have more potential to create individual homes. 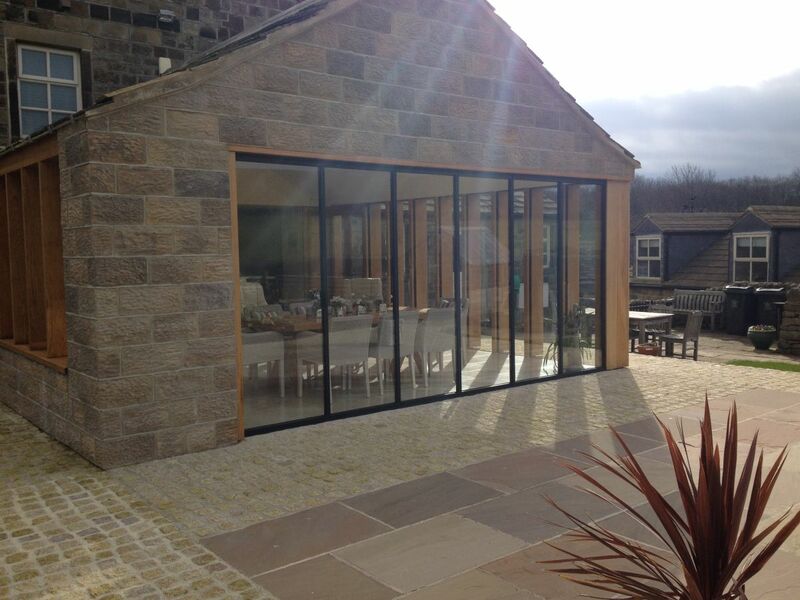 A single storey extension must not extend forward of the original building and no more than 3m beyond the rear of the house – or 4m if the house is detached. Know which jobs need a pro and which are DIY. 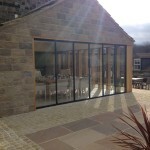 Generally, a room extension will add 66% more value than a standard conservatory, e.g. 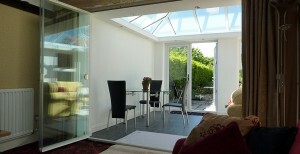 if the conservatory adds £9k to the house price, an extension will add £15k. Of course, the cost of the extension is expected to be higher than a conservatory. Kerb appeal: your house may be amazing inside but if the outside looks uncared for, people may not get to see beyond the front door. Basics: working electrics, plumbing and central heating; double glazing throughout; tidy garden. Wow factor. Once people are in, give them something memorable! 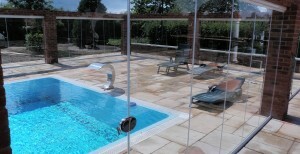 This may be a travertine shower room, a quality kitchen or a garden view through UltraSlim glass doors. View our gallery of WOW factor glass doors!